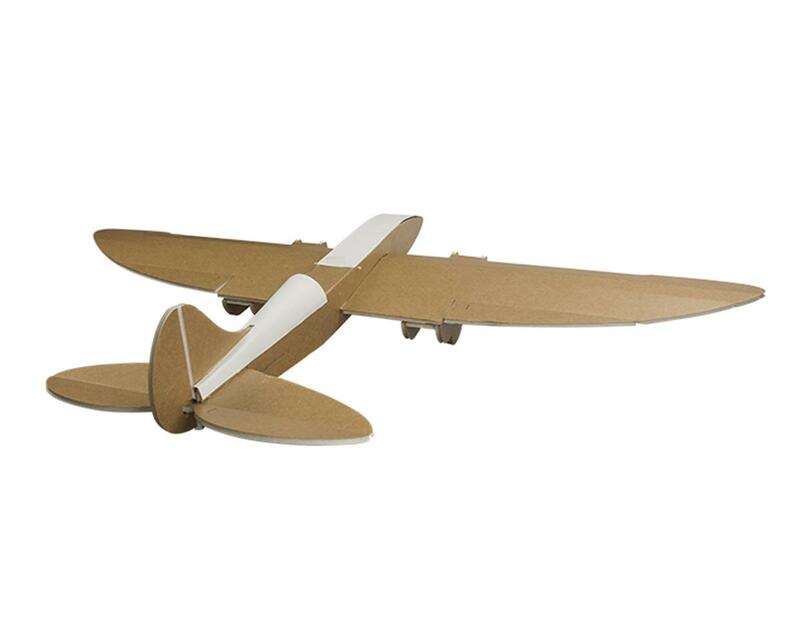 The Flite Test Mini Cruiser is a great twin engine sport flyer that is perfect for small parks or large back yards. Whether you are interested in high speed sport performance or lightning fast flat spins, the Mini Cruiser is a plane you will never want to leave home without. The good news is that you won't have to leave home without it because it is the perfect size to put in the back seat of your car and go! This is a four channel plane with optional fixed flaps and is perfect for intermediate to advanced pilots.